Dekes have earned more U.S. Medals of Honor and more Olympic gold medals than any other fraternity. Our DKE alumni have gone to the moon, changed the face of modern public air transportation, and shifted the landscape of both the NHL and the NFL sports leagues. Dekes founded FedEx, Time Magazine, Xerox, Southwest Airlines, Chase Manhattan Bank, the Cleveland Browns, Howard Johnson Hotels, Wrigley's, Bausch and Lomb Opticals, The Weather Channel, and Procter and Gamble. Dekes have been commissioners of Major League Baseball, directors of the CIA, inductees of the NBA Hall of Fame, recipients of Stanley Cup rings, and Chiefs of Staff of the US Army. Dekes have helmed the countries of both America and Cuba (yes, 6 Dekes have been presidents of those countries, and 4 Dekes have been vice presidents). Dekes have helped govern both Chinese royal dynasties and Japanese national infrastructure. Dekes have won Emmy awards, produced Hollywood movies, and been part of the Canadian Group of Seven artists. 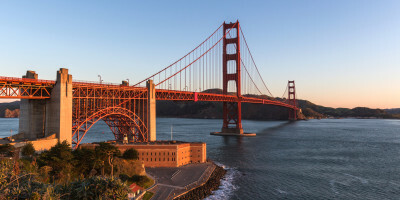 Dekes designed the Golden Gate Bridge, discovered the North Pole, and counted down New Year's Eve for millions of television viewers each year. Dekes have been Dutch royalty, music composers, award winning actors, and eminent authors of both American and Canadian literature. Dekes have owned the New York Yankees, the Atlanta Braves, the Cincinnati Bengals, the Minnesota Vikings, the Minnesota Twins, and the Tampa Bay Buccaneers. 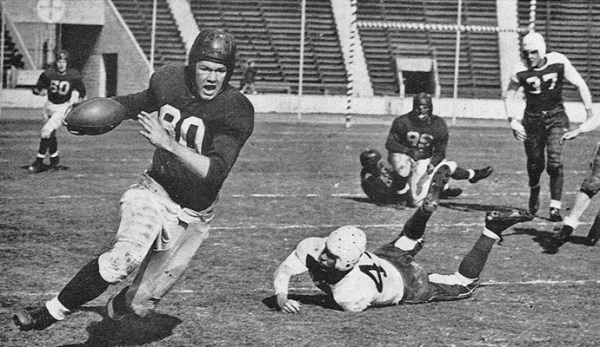 A Deke is considered the Father of American Football. 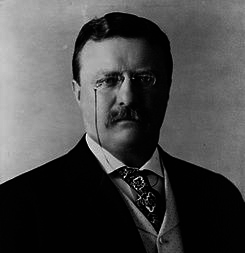 Teddy bears were named after a Deke. 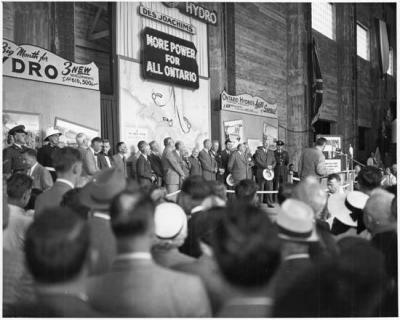 Dekes have presided over the Nuremberg Trials, the US Supreme Court, and the Ontario Supreme Court. 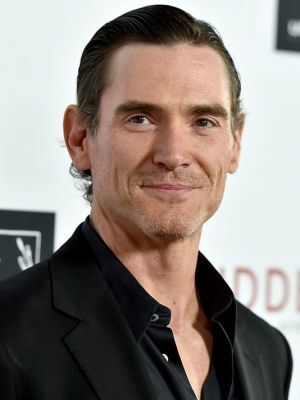 And Abraham Lincoln's son is a Deke. Maybe your son could be a Deke one day, too. We have more interesting DKE facts and trivia for you below. If you're a history buff, you will definitely notice Egyptian mythology and other interesting nuances in our Delta Kappa Epsilon coat of arms. The lion, keys, chevron, stars, hearts, chain, winged disk, diagonal lines, and the radiating eye are all precious symbols to us at DKE. The greek phrase is 'Friends, from the heart, forever'. While America was torn asunder by terrible conflict in the 1800's, men of Delta Kappa Epsilon fought for both the North and the South. Dekes even faced each across the battlefield. 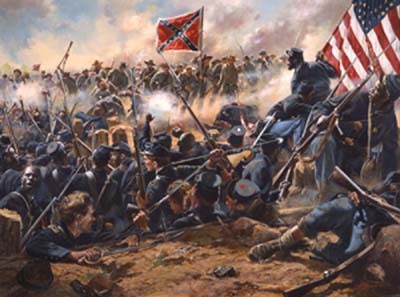 One particularly famous battle was at Cold Harbor, Virginia, in June of 1864. Here, a northern Deke, Lt. Edwin S. Rogers, was fatally wounded. He was found and cared for by a Southern Deke, who knelt by his side in those last hours of Lt. Rogers' life. 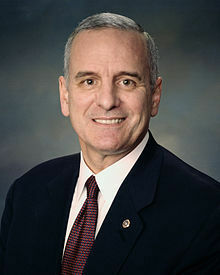 Xerox was founded by a Deke. 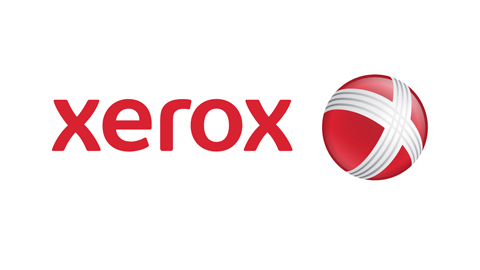 Rochester Deke, Joseph Wilson, founded the Xerox Corporation in the 1960's using the xerography technology that he helped develop with his colleague, Chester Carlson. 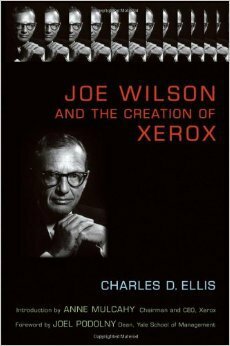 Joseph also fought to racially integrate Xerox in the 1960's, where Americans still resisted the idea of blacks working with fights. The city of Rochester in New York named a high school in Bro. Wilson's honour. 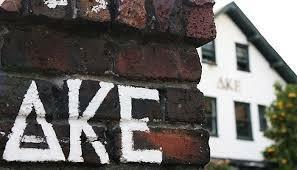 were all founded by Dekes. Yale Deke, Briton Hadden, is the co-founder of Time Magazine. 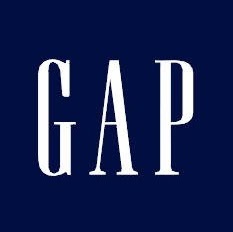 Berkley Deke, Donald Fisher, founded Gap Inc.
Rhode Island Deke, Alfred Bloomingdale, founded the Diner's Club. 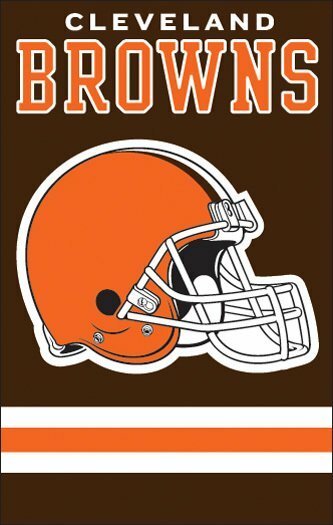 Ohio Deke, Paul Brown, founded the Cleveland Browns football club. A Deke is the only coach to have earned the Triple Gold Club of Hockey. Bro. 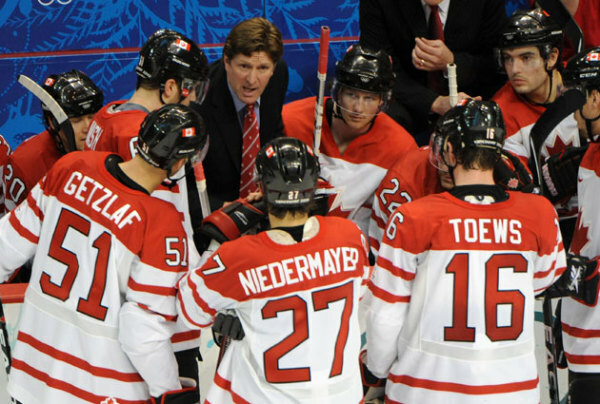 Mike Babcock, an Ontario DKE, has earned gold medals in Olympic hockey, IIHF Junior World Hockey, and the NHL Stanley Cup. No other hockey coach in history has achieved this trifecta of lifetime accomplishments. A Deke is the 'Father of American Football'. In the 1870's, Walter Camp was a Yale Deke who fully transitioned US football from English rugby rules to their own 'line of scrimmage'. In English Rugby, a dead ball was put back into play using a contested 'scrummage' or scrum, where opposing teams clash and contest the ball for possession. Walter Camp proposed to replace this with a new approach where the team last controlling the ball will start the play uncontested; and that this approach use a 'line of scrimmage'. 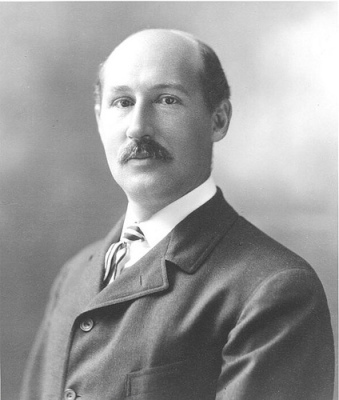 Walter Camp further developed American innovations including the four-down limit, the points system, the snap back from center, and the 7-4 line-backfield arrangement. Dekes have forever influenced the landscape of NFL football. Coach Thomas Wade Landry, DKE class of 1948 University of Texas, was an industrial engineer. Tom was also an army aviator who flew combat missions in WWII. Tom's love for football translated into a celebrated career in the NFL. 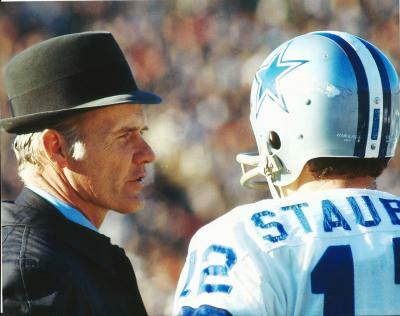 He coached defense beside Vince Lombardi with the NY Giants. DKE was founded in 1844 by 15 undergraduate men at Yale. These founding Dekes believed that other campus societies did not equitably represent the spectrum of men and their many backgrounds. Specifically: that other societies made recruit selections based more on money and family status than on actual merit of individual character and integrity. These 15 men decided that the proportioned balance of gentleman, scholar, and jolly good fellow would be the qualities by which they would select new members. Our 15 DKE founders were: William Woodruff Atwater, Dr. Edward Griffin Bartlett, Frederic Peter Bellinger, Jr., Henry Case, Colonel George Foote Chester, John Butler Conyngham, Thomas Isaac Franklin, William Walter Horton, The Honorable William Boyd Jacobs, Professor Edward VanSchoonhoven Kinsley, Chester Newell Righter, Dr. Elisha Bacon Shapleigh, Thomas DuBois Sherwood, Albert Everett Stetson, and Orson William Stow. 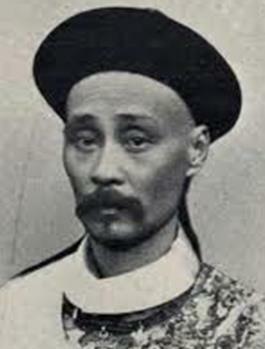 A Deke was the Secretary of State for the Chinese Qing Dynasty Empire. Dekes have also been governors of Alaska, West Virginia, Rhode Island, Minnesota, Louisiana, New York, Alabama, and Minnesota. 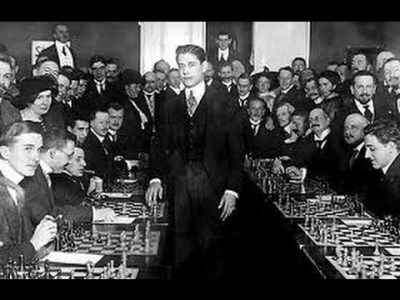 when it was still a democracy. Bro. Charles Ellis was a structural engineer from our Wesleyan DKE chapter. 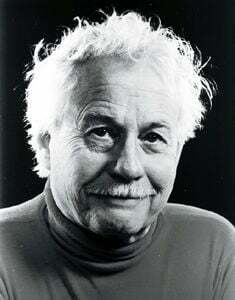 Ellis was the chief designer of the Golden Gate Bridge, connecting San Francisco to Marin County. 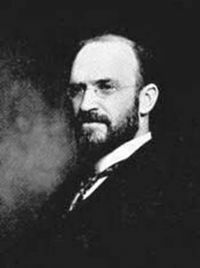 Massachusetts Deke, Melvil Dewey, was a librarian who designed the decimal system for classifying books in 1876. The decimal system implements relative location and relative index as a type of directory structure to help librarians and students store and retrieve massive volumes of books in their librares. 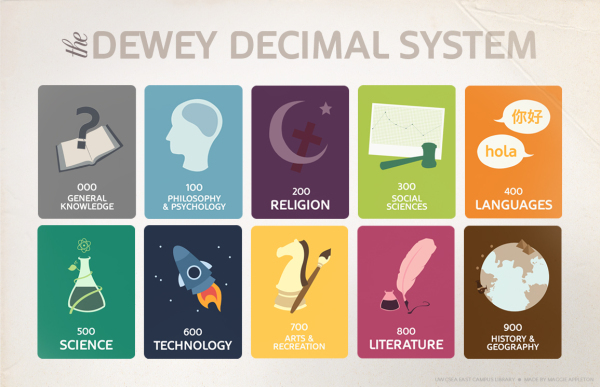 The Dewey Decimal System has been used extensively here at the University of Alberta as the preferred way to catalog our voluminous tomes in Cameron, Rutherford, and other campus libraries. 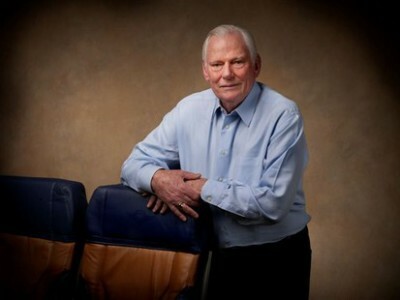 Southwest Airlines was founded by a Deke. New Jersey brother, Herb Kelleher, joined DKE in Connecticut at our Wesleyan chapter. 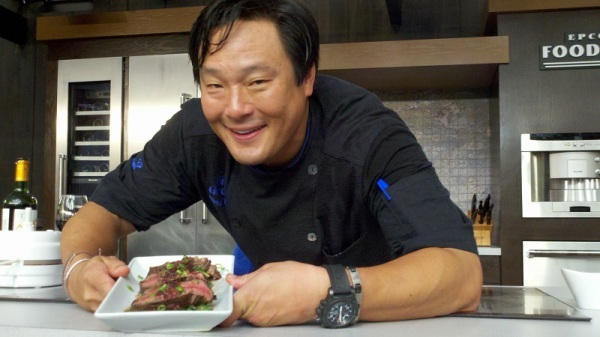 Herb majored in English and minored in philosophy. Herb took his liberal arts background, moved to Texas, and envisioned ways to improve air travel for Americans. 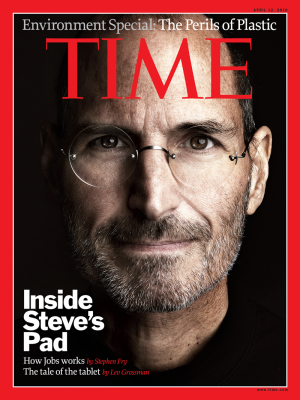 His concept for an airline work culture and serice model was drawn on a napkin in San Antonio. 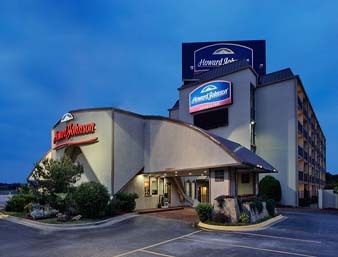 Herb turned that concept into reality in 1971 when he founded Southwest Airlines. 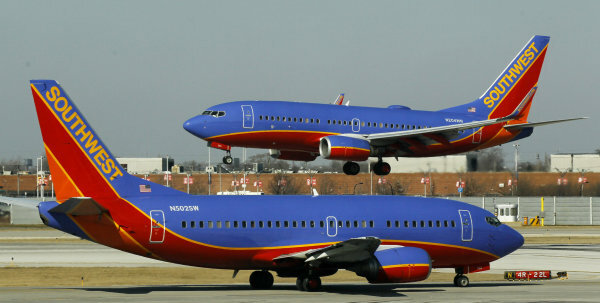 Southwest focuses on low airfares, eliminating unnecessary services, and increasing service to secondary airports. There is a Deke flag at the North Pole. Bowdoin Deke, Robert Peary, is a famous explorer who contributed tremendously to the eminence of American exploration. In 1886, Bro. Peary proposed a plan to the National Academy of Sciences for how to cross the Greenland ice cap. 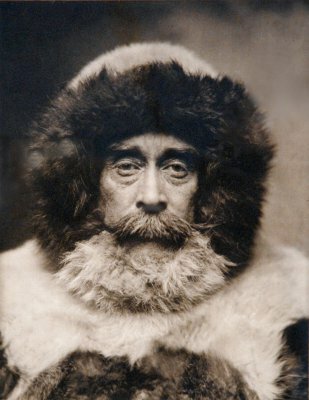 He championed multiple expeditions that approached the north pole from various directions. 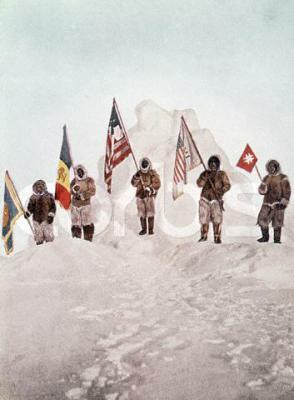 In 1909, Robert Peary reached the north pole, and placed a DKE flag as one of five banners at the top of the world. 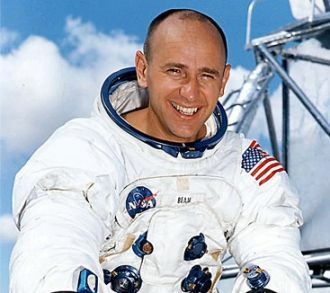 Alan is an artist and a quiet man, and he was surprised when NASA chose him to pilot the landing module for Apollo 12. Brother Alan brought two Deke flags to the moon, leaving one there, and bringing the second flag home to give to the Deke Club in NYC. Six U.S. presidents are Dekes. Well. really only five. (FDR was the sixth Deke president, but we kicked him out of DKE because of dishonorable things). Gerald Ford, Rutherford B. Hayes, Theodore Roosevelt, George Bush Sr. and George Bush Jr. are the five Deke presidents. And yes, four Dekes have been US vice presidents, too. 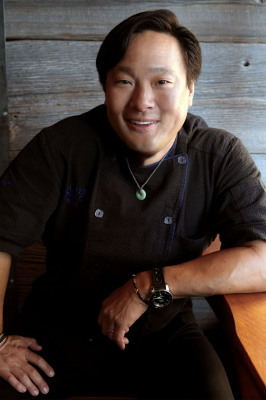 Japanese Deke, Hirai Seijiro, was chosen by his country to be one of the first to study out of Japan. 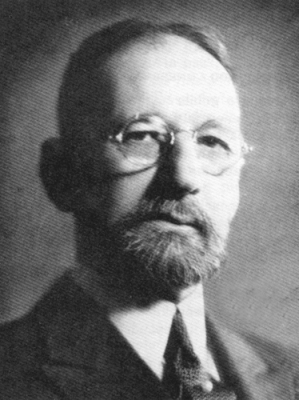 He attended Rensselaer Polytechnic Institute, where he initiated into DKE. After graduating with his degree in civil engineering, Brother Seijiro worked for the U.S. government before becoming a railway engineer in the Colonization Bureau for Hokkaidō in 1881. In 1882 he was appointed chief of the railway for the Mining and Railway Bureau forHokkaidō. He later became the chief engineer of the Osaka Railway Company. 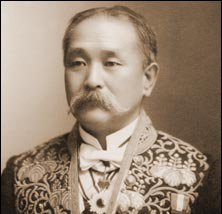 Seijiro later joined the government of Japan, where he was advanced to the position of president of the Imperial Government Railways in 1904. 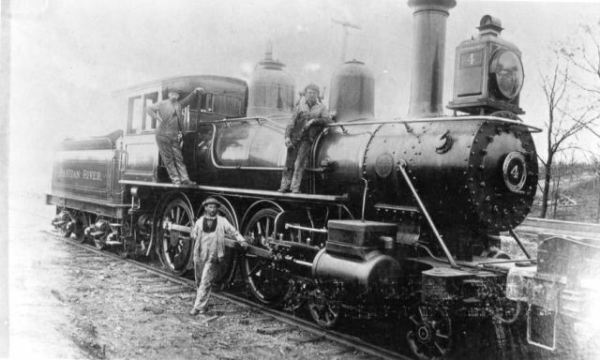 When the railway became presided by a cabinet minister in 1908, he was appointed the vice president. 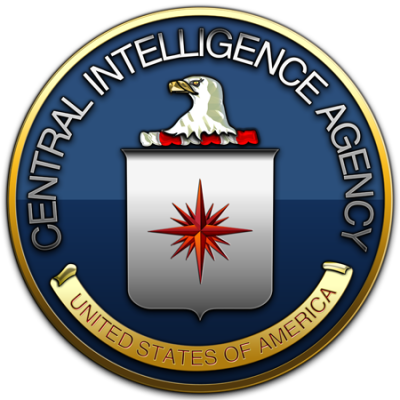 Ohio Deke, Sidney Souers, was the founding director of the US Central Intelligence Agency. 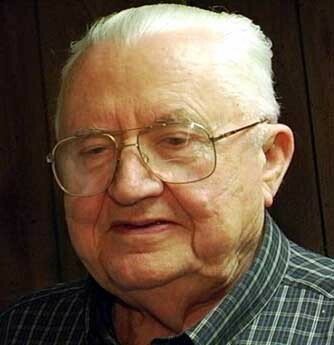 President harry Truman appointed Brother Souers in 1946. 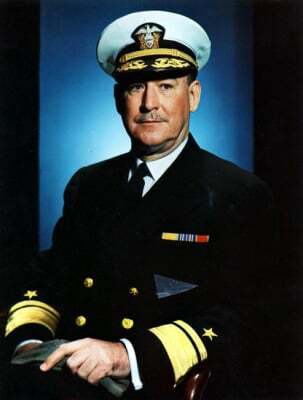 Souers was the director of US Naval Intelligence at thetime, where he had been advocating for a unified intelligence system for the country. 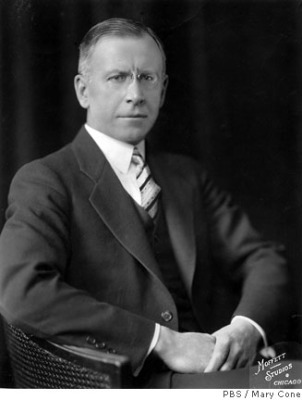 Brother Souers went on to also lead the National Security Council of the USA, and then to be the president's special consultant on military and foreign affairs. 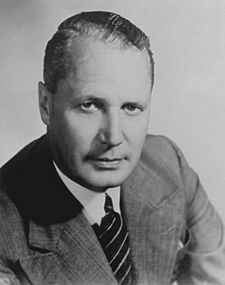 George is considered the father of the Progressive Conservative Party, where he built a political dynasty in Ontario that lasted 42 years, from 1943 to 1985. Bro. 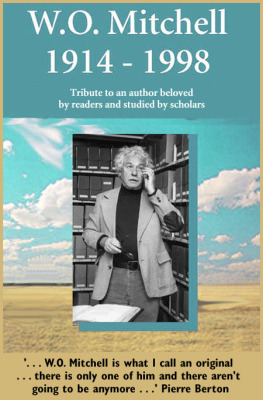 Nathaniel is an American Deke brother who wrotes novels and short stories that influenced the world. 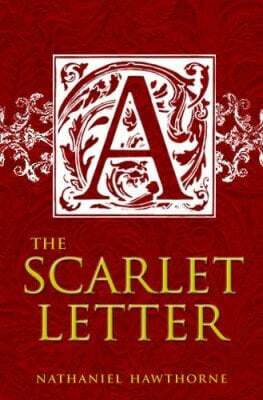 His stories revolved around romanticism themes, including 'The Scarlet Letter', and 'The House of the Seven Gables'. Bro. Hawthorne also wrote 'Young Goodman Brown', 'The Blithdale Romance', and 'Twice-Told Tales'.